High real estate prices would be another challenge for global companies in providing appropriate workplaces to their employees, according to the report. 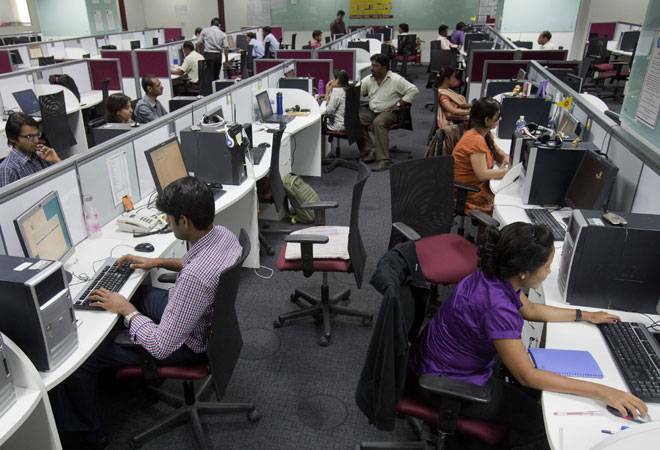 India's middle-class population is expected to grow to 475 million by 2030, forming around 70 per cent of the country's total population, says a report by global workplace solutions provider Steelcase. The study also unveils that India's workforce is growing rapidly and in the next 25 to 30 years, India's working population may equal the total population of the United States. However, according to the study, this increase in middle-class and working population implies that companies will have to make amends to accommodate the requirements of this highly skilled labour and redesign their workplaces. India and China are emerging as fast-growth markets, and companies that once saw the developing world as primarily a source of low-cost labour are now looking at it for higher-skilled work, the report says. Jason Heredia, VP, Marketing, Steelcase APAC, says, "A major hurdle in providing diverse workspaces is density, an overriding fact of life in Asia that often governs not only working conditions inside the office, but also employees' daily experiences outside of it. The office can be something of a sanctuary for employees, making it especially important to humanise the density." Besides the density, high real estate prices would be another challenge for global companies in providing appropriate workplaces to their employees, according to the report. The report also says that as seven of the 10 most expensive real estate markets are in Asia, businesses in growth markets have limited space for a large employee population. The report suggests that enhancing employee well-being even in a very high-density workplace begins with offering a 'palette' of different types of spaces that can spur creativity and foster teamwork. While a modular approach to office design can assure resiliency in the context of constant change, it adds.